Léon Schäfer dreamed of becoming a professional footballer. But when he was twelve years old, he was diagnosed with bone cancer. 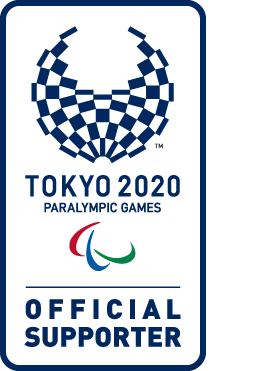 He became a track and field athlete, and just seven years later, he competed in the Paralympic Games for the first time. Schäfer travelled to Rio de Janeiro at short notice as a member of the reserve team in 2016 and experienced his first Paralympic Games there. Since then, his sporting career has taken off in every sense. The next step for Schäfer, a native of Bremen, Germany, was to move to Cologne, where he has been a student at the German Sport University since 2017. That same year, he won a bronze medal in the long jump at the World ParaAthletics Championships in London. Schäfer also made his first appearance as an Ottobock ambassador in London. “Many successful athletes serve as ambassadors for Ottobock – Martina Caironi, Marlou van Rhijn and Heinrich Popow. It’s special to be one of them,” said Léon. 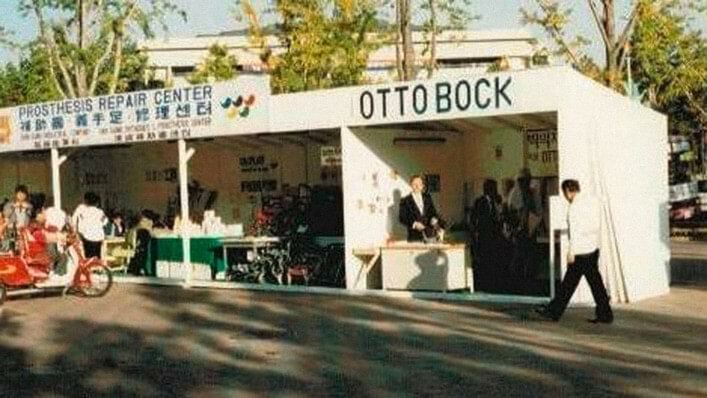 At the same time, he’s no newcomer at Ottobock. He promoted the company’s line of sports products in 2016, which included appearances on billboards and in image videos. In future, Schäfer will also be supporting his friend and mentor Heinrich Popow at the Running Clinics. Ottobock and Popow worked together to develop the Running Clinics, which give amputees around the world the opportunity to test running blades and thus (re)discover their love of sport. Popow has been leading the Running Clinics since their inception. Schäfer is undergoing intensive training so he can work alongside Popow at the clinics. “I’m excited to have Léon along,” said Popow. “The Running Clinics are sort of my baby. It’s always incredible to see people so happy when they run again for the first time. Léon has his heart in the right place and an attitude that will touch and motivate people.” Besides their friendship and the activities they both carry out on behalf of Ottobock, Popow and Schäfer are connected in another very special way: Schäfer’s sport prosthesis is the project Popow made for his final examination as an O&P professional.